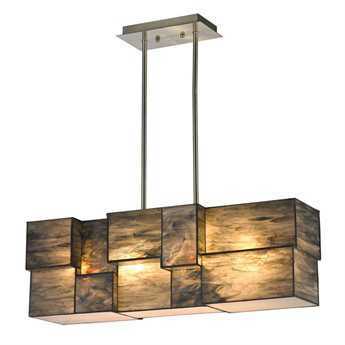 Founded in 1983 in Pennsylvania, Elk Lighting was founded by Adolf Ebenstein, Russell King and Jonathan Lesko, all experts in the industry. 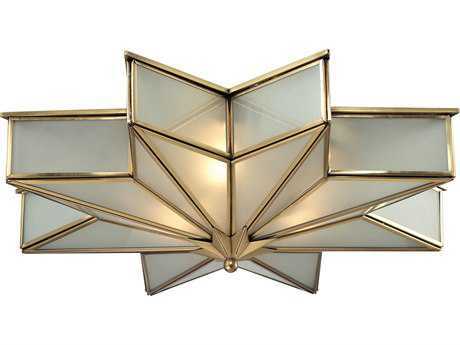 When the company was launched, these founders made a commitment to provide quality, innovative products with meticulous value and designer appeal. 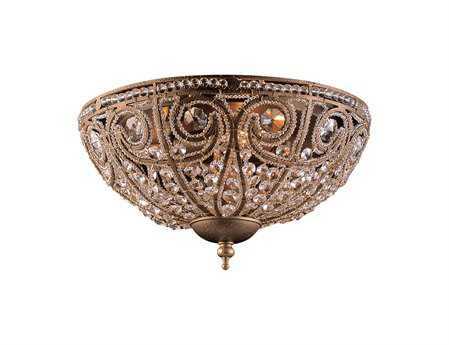 From floor lamps to chandeliers, ceiling lights to Elk pendant lights, there is a host of quality lighting fixtures from the brand available at affordable prices at LuxeDecor. 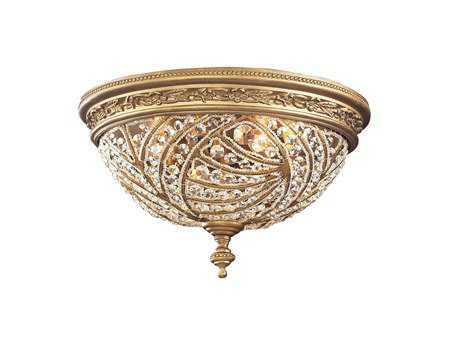 Elk Lighting designs decorative furniture accessories and commercial and designer lighting fixtures, for indoor and outdoor residential. 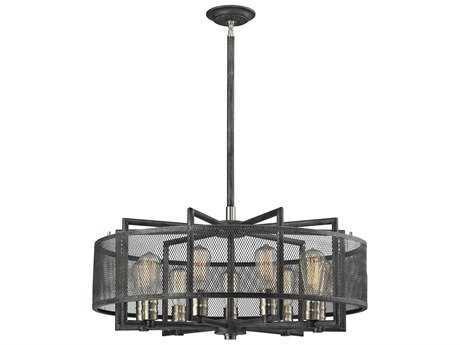 Award winning international engineers and designers ensure that each product is constructed with rigid detail and incomparable design. 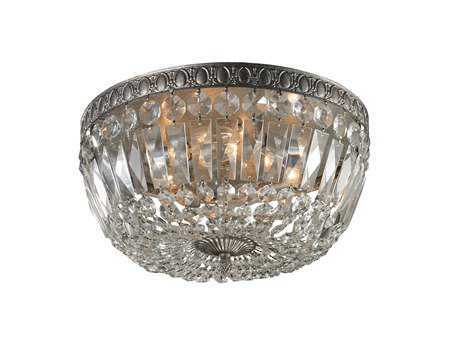 Today, those lasting traditions endure. 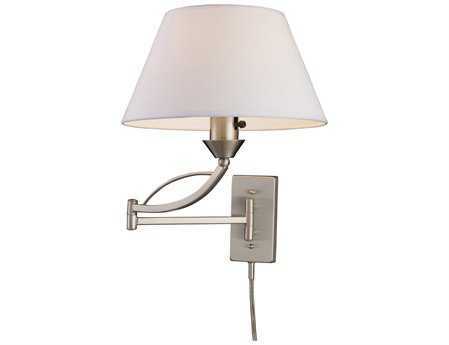 Products are on the market at an array of department stores, furniture and lighting showrooms, specialty home improvement companies and electrical wholesale distributors across the globe. 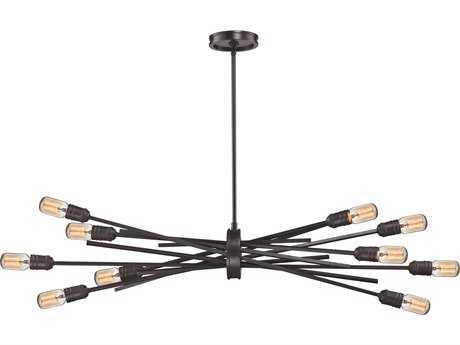 Elk lights provide custom pieces for residential and commercial specification, as well as national contract sales. 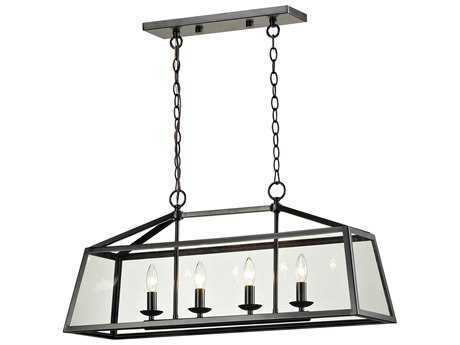 The company is immensely proud to be a trusted manufacturer of lighting fixtures for many noteworthy structures across the globe. 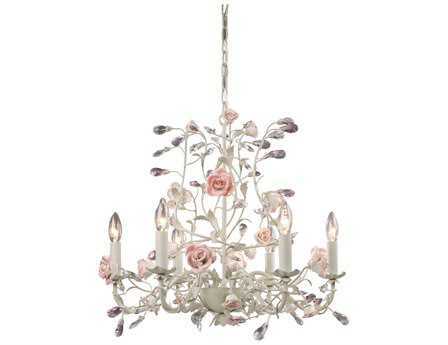 Thus, if you plan to beautify the aesthetic of your home, then you can count on the brand to enhance your home décor. 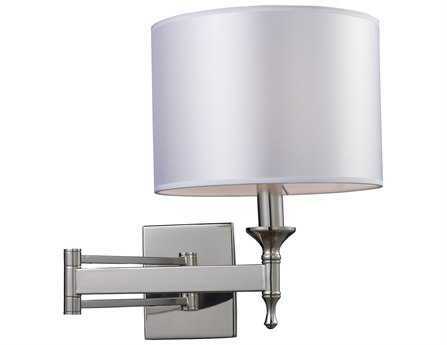 The company provides a full assortment of exclusive products to complement your living space with elegance and style. 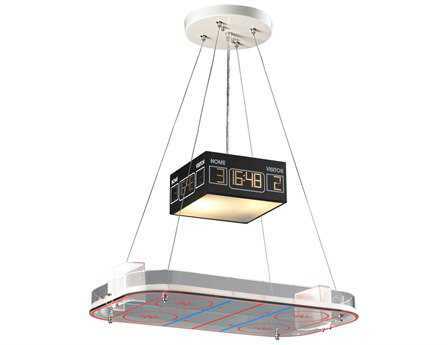 This esteemed team of international engineers and designers will guarantee that your products are not merely business standard. 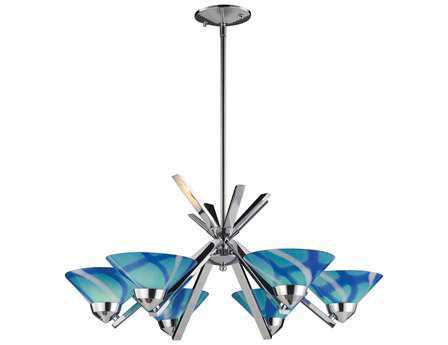 They have a comprehensive in-house design department and manufacturing facilities in the nation and overseas. 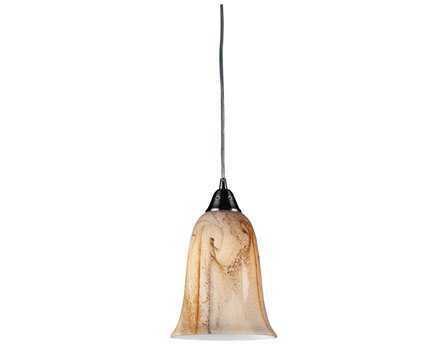 With an impressive array of over 50 collections, Elk Lights are giants in the lighting industry. 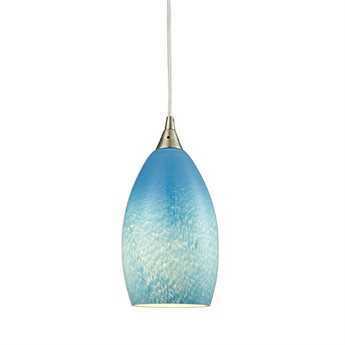 The brand also has 20 categories of various lighting for every part of the home. 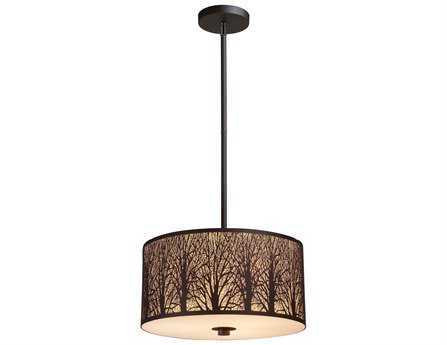 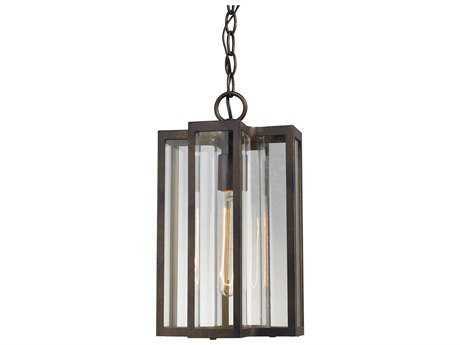 Elk pendant lighting, swing arm lights, semi-flush mounts, and Elk outdoor lighting styles are just a few to name. 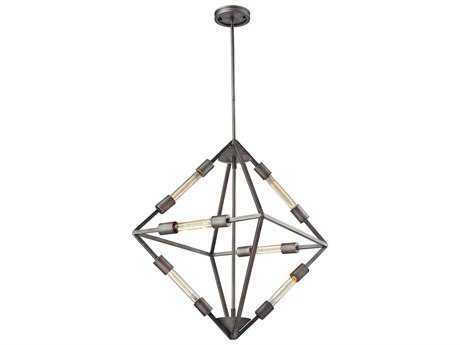 Extraordinary and uncommon, the Delphine collection from Elk lighting pendants is reminiscent of galactic stars and leads in contemporary style. 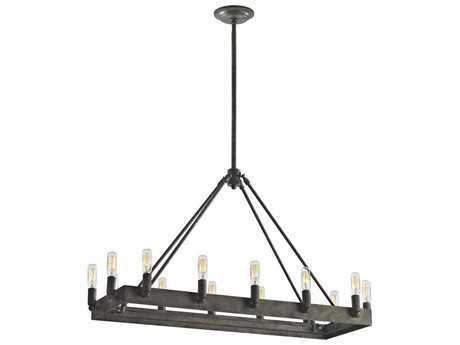 Available in 12 light-16’’ to 27’’, and 24 light-36’’, these gorgeous modern fixtures will bring something unique and out of the ordinary to your indoor space. 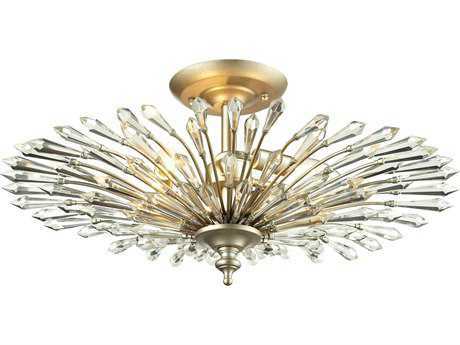 The Starburst collection may be even more out of this world than Delphine extends. 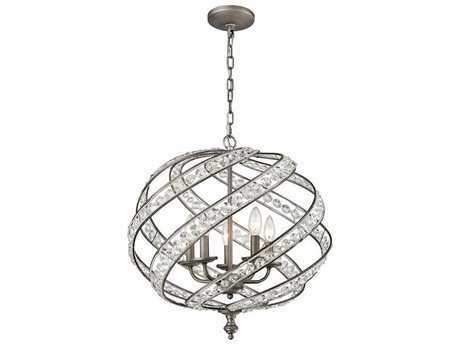 These polished chrome Elk pendants lights and chandeliers feature miniature groupings of faceted crystal balls and larger metal offshoots which extend from the center orb emulating an exploding celestial body. 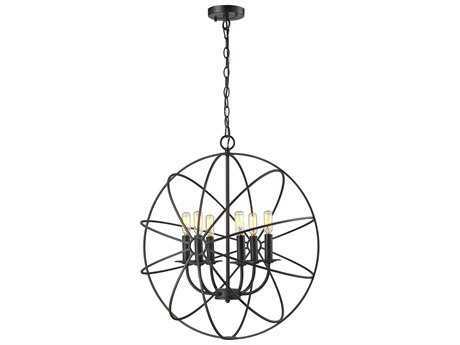 Because of their intriguing and stellar characteristics, these light fixtures will perform best near a staircase or in a high-ceiling area. 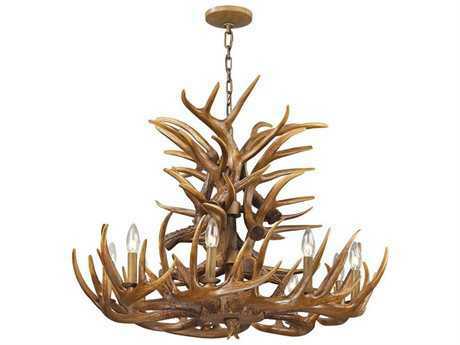 Though an Elk chandelier may not be suitable for every home, the spaces that allow them will be rewarded with a one-of-a-kind creation. 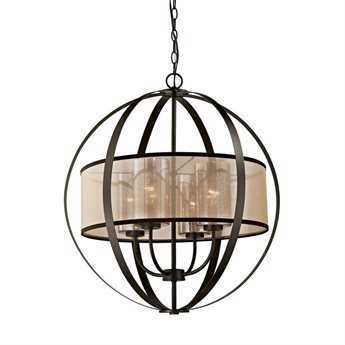 It’s simple why the brand creativity holds the name it does; years of splendid innovation and impact run in the very components of each lighting fixture that is produced. 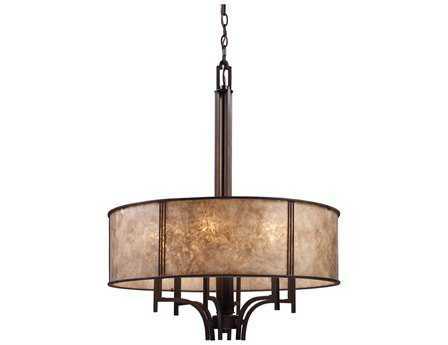 Though the brand manufactures a variety of high quality first class products, the brand is most well known for incomparable brilliance of the astounding Elk lighting chandelier. 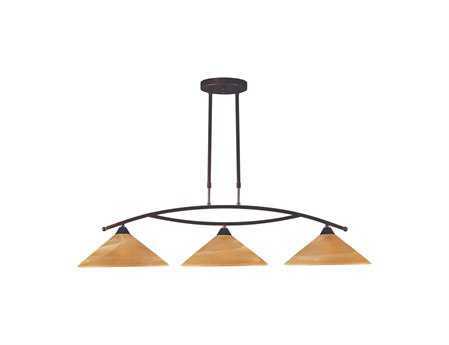 To ensure that you are completely satisfied and pleased with your new Elk lights, we regularly have an Elk lighting sale on our website for your accessibility. 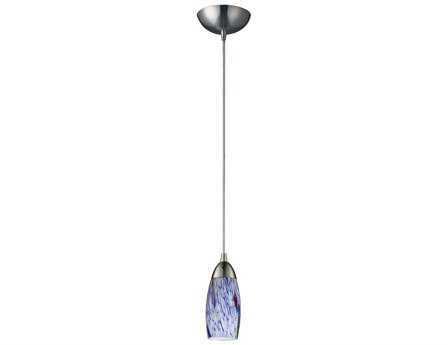 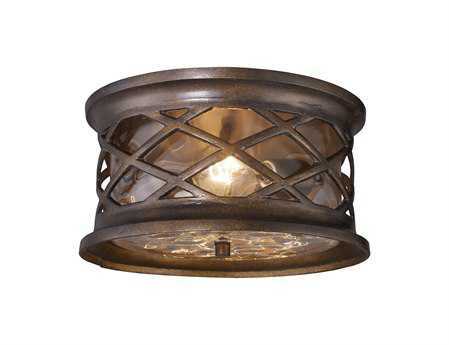 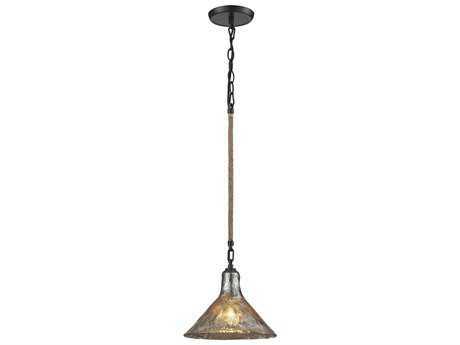 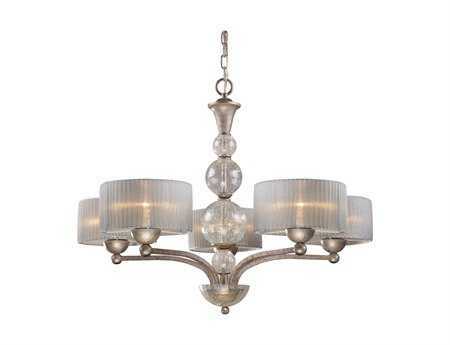 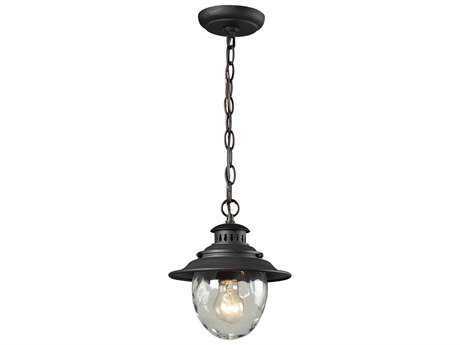 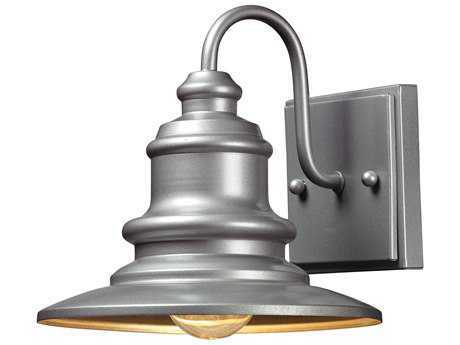 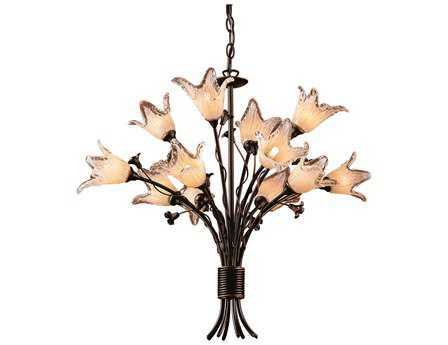 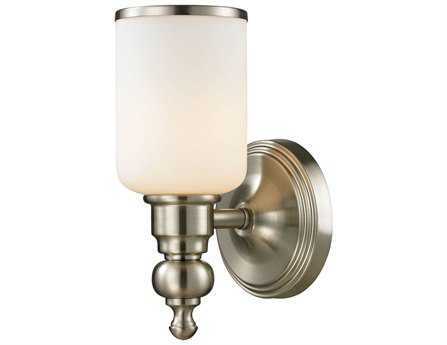 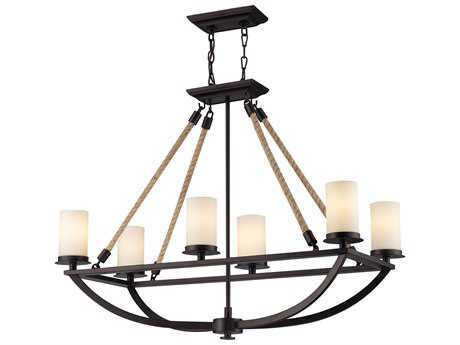 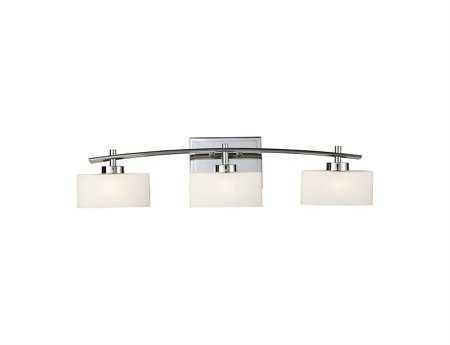 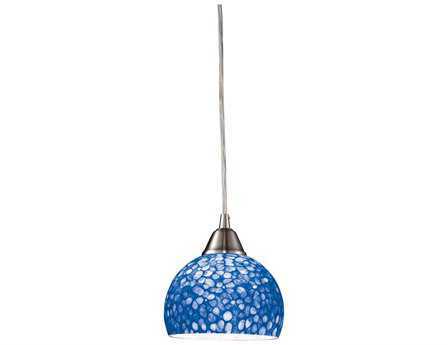 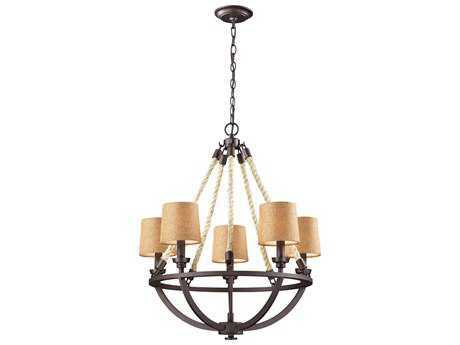 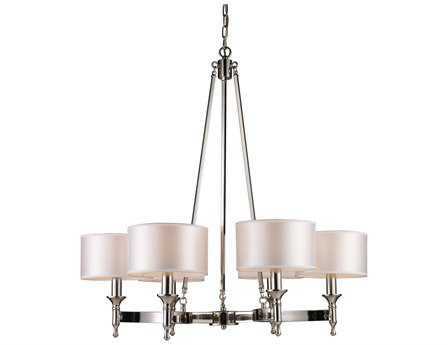 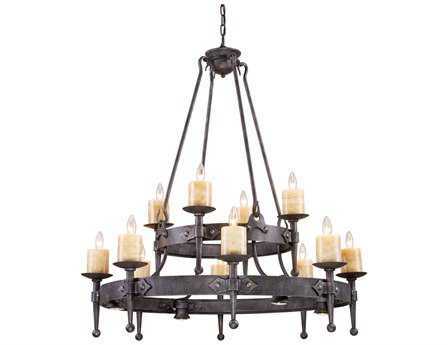 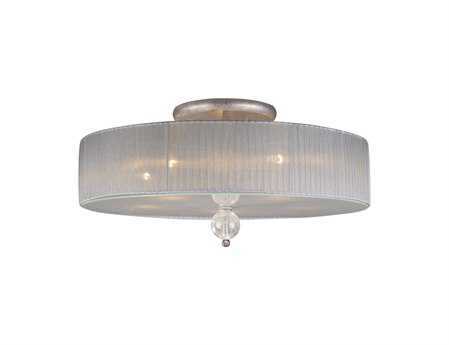 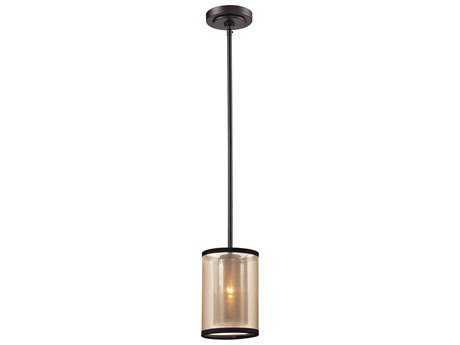 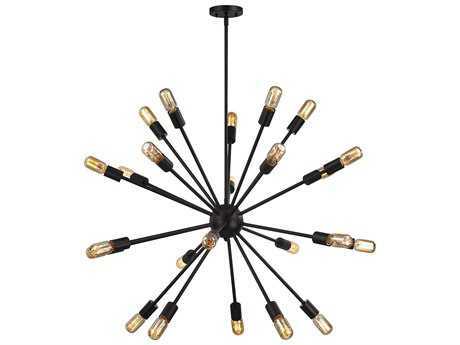 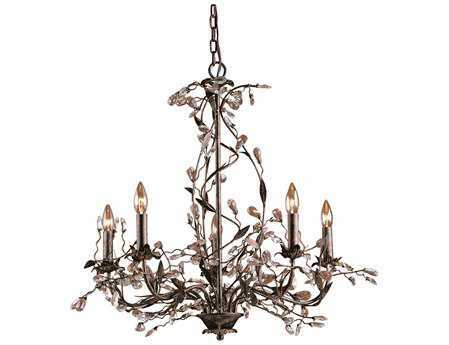 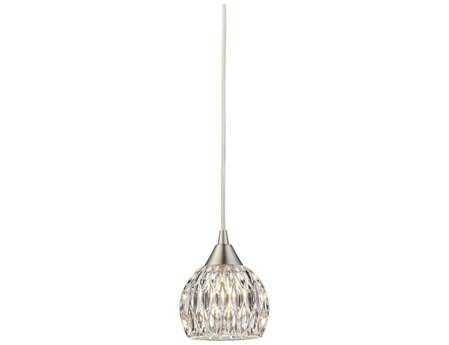 This way you can find the lighting fixture that appeals to you most at the most reasonable price available anywhere. 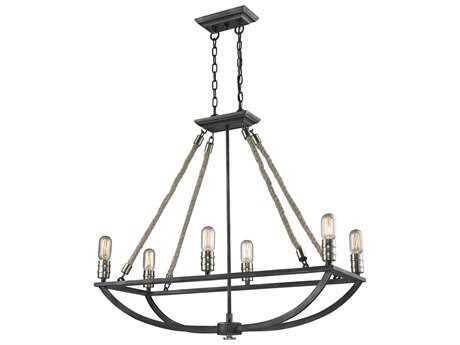 You’ll find so many ways to decorate your home with your new Elk lighting fixtures, whether it be adding a charming mini chandelier to your walkway, or a stunning pendant to your dining room. 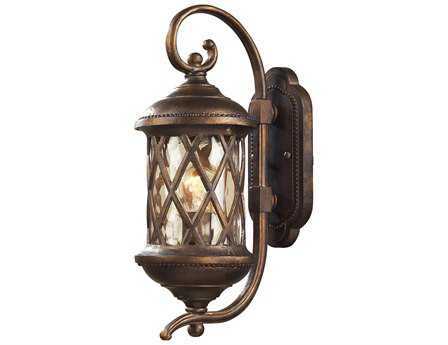 Elk lights will dazzle and delight you and your guests with their unique appearance and durable properties, giving them the advantage to last you generations. 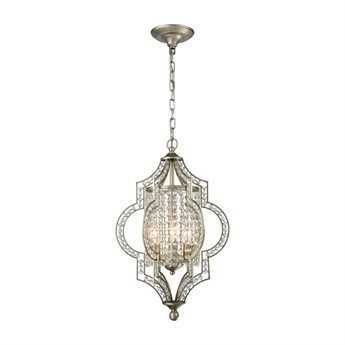 By choosing the brand, you are supporting the tradition of fine American craft and gifted workers who have dedicated their talents to producing special lighting that is different, original, and bodacious.